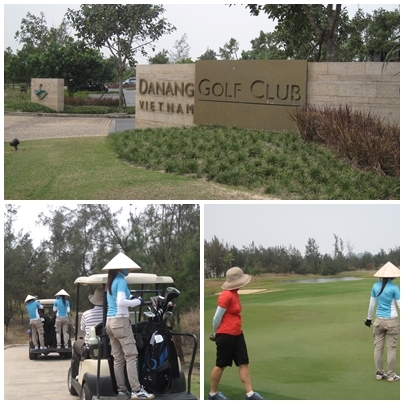 Some great golfing in Vietnam just done and dusted! 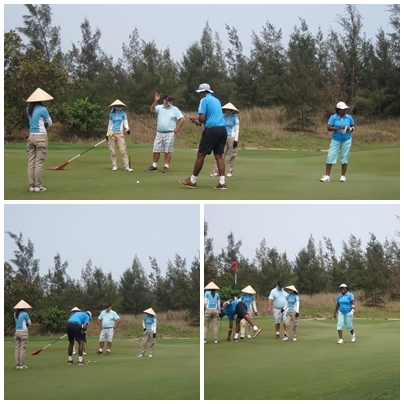 Home/Golf Tour Vietnam/Some great golfing in Vietnam just done and dusted! Pictures speak louder than words! – Six courses visited.. from Ho Chi Minh City to Danang to Hanoi.. with excursions to Mekong and Ha Long Bay.. ooh ah! It was amazing! Next tour planned for 2015.